In dentistry, calculus or tartar is a form of hardened dental plaque. It is caused by precipitation of minerals from saliva and gingival crevicular fluid (GCF) in plaque on the teeth. This process of precipitation kills the bacterial cells within dental plaque, but the rough and hardened surface that is formed provides an ideal surface for further plaque formation. This leads to calculus buildup, which compromises the health of the gingiva (gums). Calculus can form both along the gumline, where it is referred to as supragingival (“above the gum”), and within the narrow sulcus that exists between the teeth and the gingiva, where it is referred to as subgingival (“below the gum”). 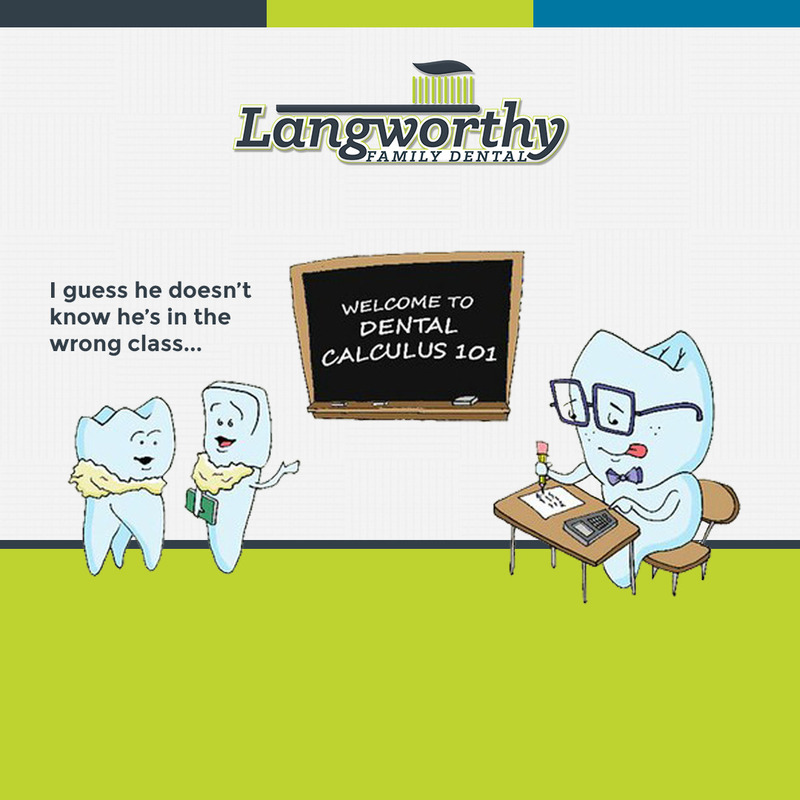 Calculus formation is associated with a number of clinical manifestations, including bad breath, receding gums and chronically inflamed gingiva. Brushing and flossing can remove plaque from which calculus forms; however, once formed, it is too hard (firmly attached) to be removed with a toothbrush. Calculus buildup can be removed with ultrasonic tools or dental hand instruments. Nylon floss is available waxed and unwaxed, and in a variety of flavors. 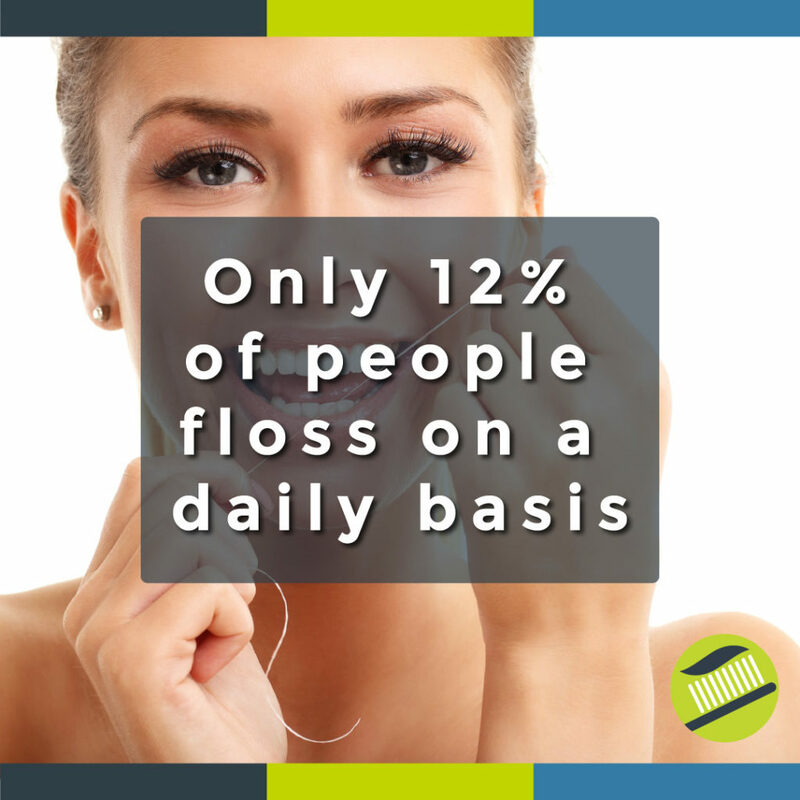 Because this type of floss is composed of many strands of nylon, it may sometimes tear or shred, especially between teeth with tight contact points. While more expensive, single filament (PTFE) floss slides easily between teeth, even those with tight spaces between teeth, and is virtually shred-resistant. When used properly, both types of floss are excellent at removing plaque and debris.